So fabulous: Alice Munro and Margaret Atwood meet at the Victoria, BC Empress Hotel to celebrate. 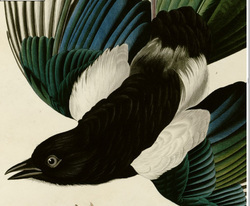 I plan to put up some posts about some of what went into writing my most recent book, Magpies. Beyond that, we'll see what develops.